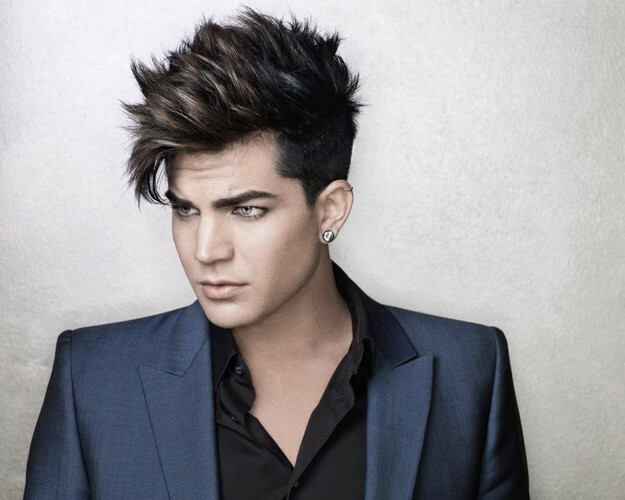 Adam Mitchel Lambert (born January 29, 1982) is an American singer, songwriter, and stage actor. Born in Indianapolis, Indiana and raised in San Diego, California, he performed in amateur theatrical productions as a child, a path he pursued into adulthood, appearing in professional productions in the U.S. and abroad. In 2009, Lambert came to prominence after becoming the runner-up on the eighth season of American Idol. After signing with 19 Entertainment in a joint venture with RCA Records, he released his debut studio album For Your Entertainment in 2009; it debuted at number three on the US Billboard 200 with 198,000 copies in first-week sales, and reached the top 10 in several countries. Its singles "For Your Entertainment", "Whataya Want from Me" and "If I Had You" also became international successes. Soon after the album release, he headlined a worldwide concert tour, Glam Nation, the first American Idol contestant to do so in the year following his Idol season. The tour was followed by two live releases: an extended play entitled Acoustic Live! (2010), and a live CD/DVD Glam Nation Live (2011), which debuted at number one on the SoundScan Music Video chart. Lambert took executive producer credit and was a principal writer on his second studio album, Trespassing, released in May 2012, to critical acclaim. Trespassing made its debut in the number one spot on the Billboard 200 album chart, also topping the Billboard Digital Albums Chart and Canada's Digital Albums Chart. Lambert made music history as the first openly gay artist to achieve this top charting position.